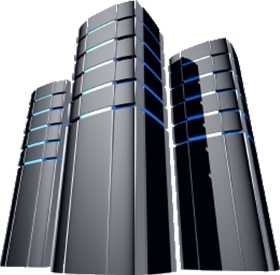 VPS Hosting is the current trend in the hosting industry. This solution is safe, secure, efficient and is affordable by all. SANVHOST now has Linux VPS plans catering to all your needs. Not only can you upgrade your plan anytime later but also customize it according to your needs at the time of buying. We at SANVHOST will help you in setting up your Linux Virtual Server for you and will manage it for you free of cost. Our motive is to provide high quality customer support.